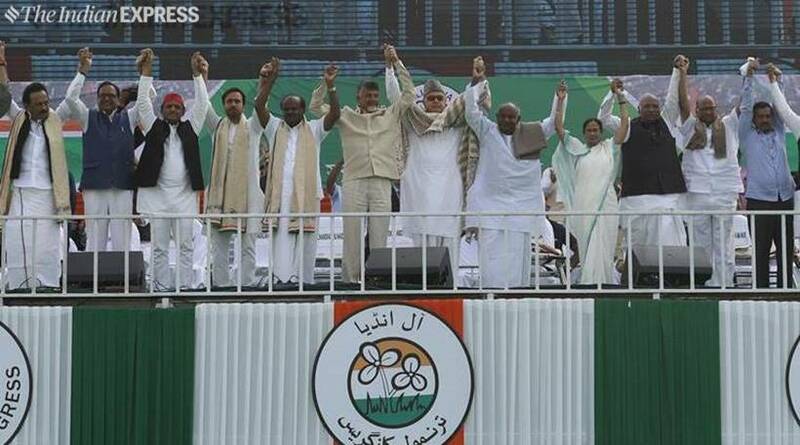 H D Kumaraswamy took oath as Karnataka’s 24th Chief Minister in presence of leaders from at least 10 parties at a grand show of Opposition unity outside the Vidhana Soudha in Bengaluru in January 2018. 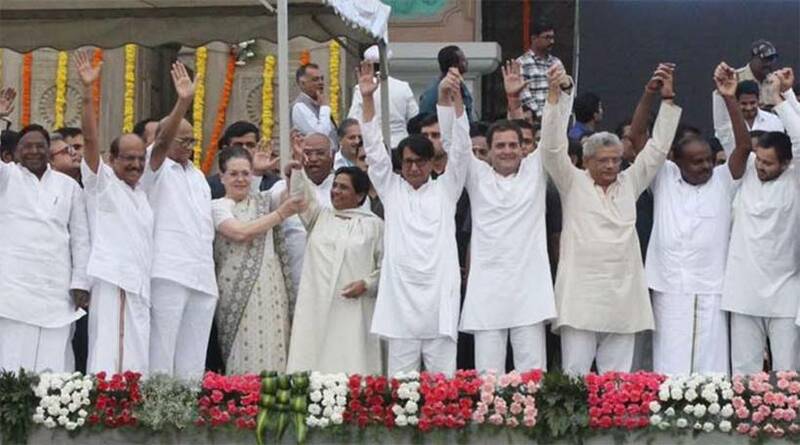 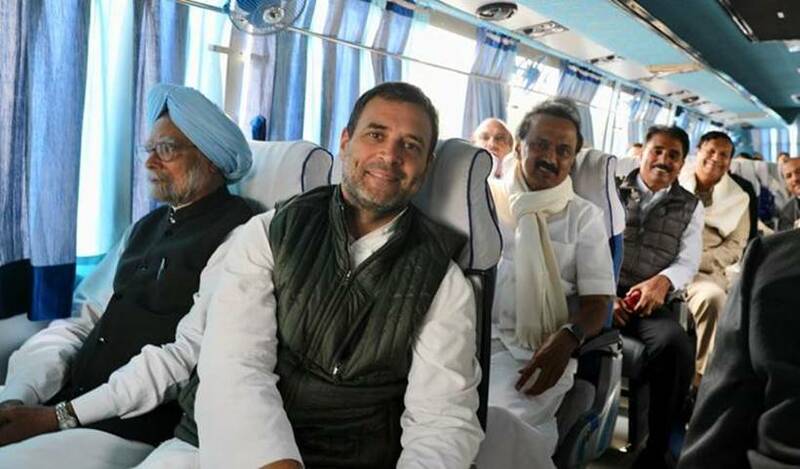 The coming together of opposition parties, most of them regional, was viewed as the beginning of an anti-BJP platform ahead of the Lok Sabha polls in 2019. 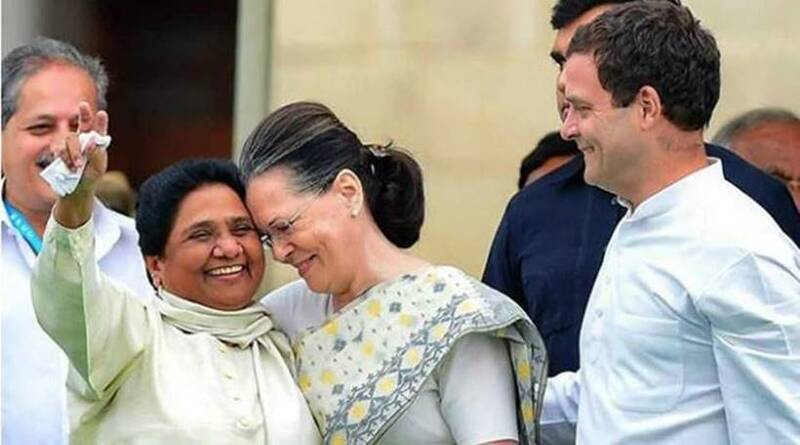 Mayawati with Sonia Gandhi during Kumaraswamy’s swearing-in ceremony in Bengaluru. 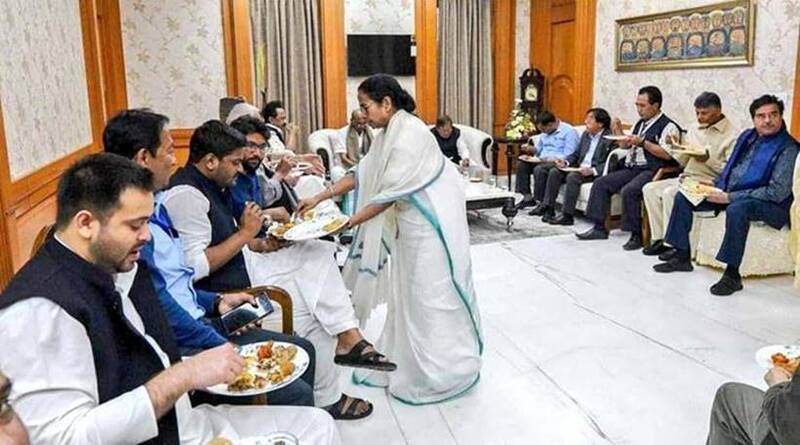 Mamata Banerjee shares a rapport with Sonia Gandhi which goes back to the time when Banerjee was a young minister in Rajiv Gandhi's cabinet.